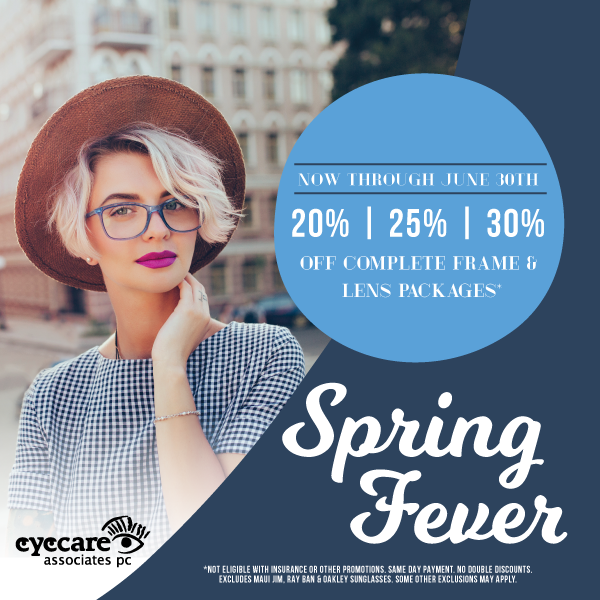 Optometrist in Fargo, ND │ Eyecare Associates P.C. Drs. Mason Wilner, Barbra Brookshire, Kevin Melicher, Jordan Jangula and the Eyecare Associates P.C. team work hard to provide the finest in optometry services. For years, Eyecare Associates P.C. has been a full service vision care office providing comprehensive and professional eye care services to the residents of Fargo, ND and the surrounding communities. We are committed to providing the highest quality of services and products to all of our patients in both a comfortable and friendly environment. Our knowledgeable and friendly staff is always on hand to assist you and answer any questions you may have about products and treatment options. We treat patients of all ages and we truly enjoy getting to know all of our patients. Awesome, friendly staff! The eye doctor was very thorough and took plenty of time to answer questions I had. And our son’s exam was fun and kept him interested in the process. I was really impressed with how knowledgeable Dr. Wilner was. He even knew about supplements. Everything went smoothly. Everyone knew their jobs. Went above & beyond to exceed my needs. Busy Saturday & they were so helpful and attentive.